The Physiotherapy Partners changed its name from Worcestershire Physiotherapy and Sports Injury Clinics in 2014 (formerly Watson, Rees and Dando) and was established in Kidderminster over 40 years ago. We pride ourselves on our knowledge and expertise, and our services are designed to give our clients the peace of mind that comes with knowing they are safe in our hands. With over 50 years’ collective experience, our directors have extensive postgraduate training up to Masters level. We also have close links with local GPs and consultants and are registered with all major insurance companies. 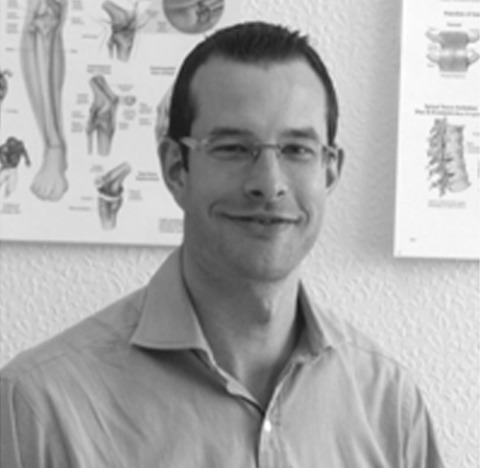 The Physiotherapy Partners consists of a talented team who strive to do the best in everything they do. Find out more about each team member, or take a look at our testimonial section and see what our previous customers have said about us. Paul has been qualified for 30 years and is a partner at the firm. 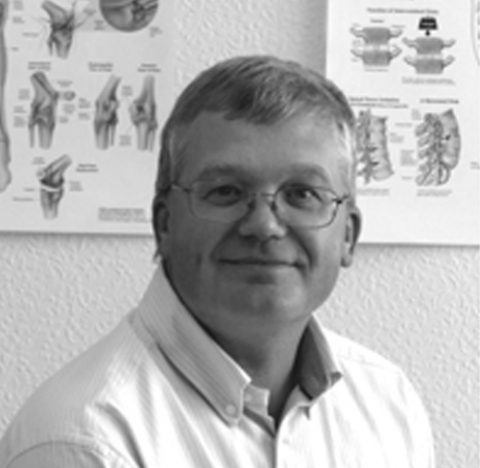 He is the manager of our Kidderminster practice. 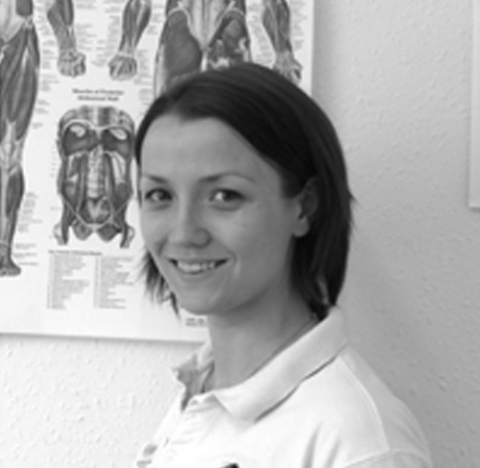 Katie is one of our partners and has been in the trade for many years, specialising in a wide range of services.